Tax time is here and this always reminds me of the deductions I can’t take because I didn’t keep good enough records. Business mileage is one of those deductions. I have several clients that I travel over an hour one way to see several times a year. This could be a nice little deduction if I kept mileage records. 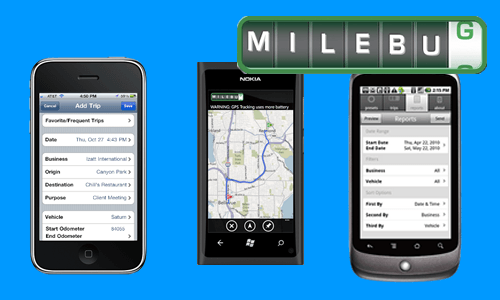 Today I’m looking at MileBug, a mileage/expense log for Android, iOS, and Windows Phone. 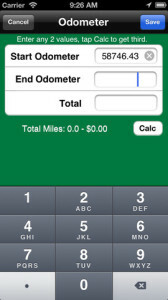 MileBug lets you track your mileage and expenses for tax reporting reasons. Track miles for MULTIPLE businesses: Very handy for those of us who do contacting work. 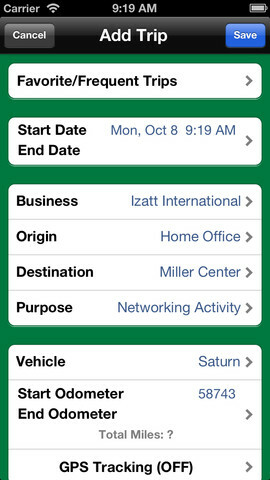 I can track my miles/expenses for my day job and my contracting jobs. Track expenses – create your own categories: Nice for tracking meals for trips and other expenses that come up on trips. 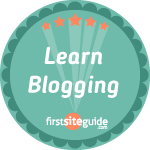 Use Frequent Trips to save time: I have two clients who I make site visits to on a regular basis. 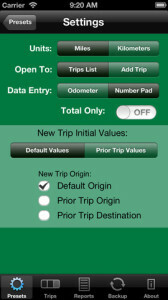 This feature saves time by not having to manually create the trip each time. Setup multiple vehicles…and name them: Obviously better for businesses with multiple vehicles or if you decide to take your spouses vehicle for the day. Automatically opens to Edit for incomplete trip: You’d be surprised how many apps would benefit from this type of function. Very nice job by MileBug. 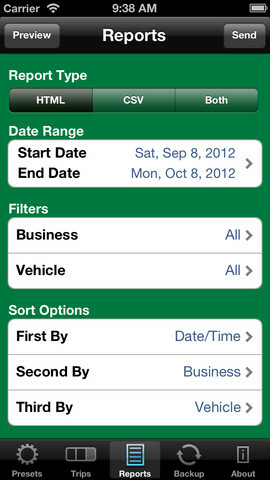 Designed to be IRS compliant: This should save time and hassle at tax time…which is why you are using the app. Setup frequent destinations and purposes for easy use later: Once again, this saves time and makes entering your info much easier. 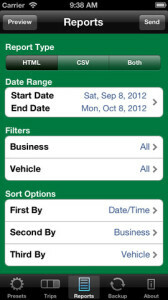 Reports: Define a date range for each report and see report totals by business and vehicle in MileBug. 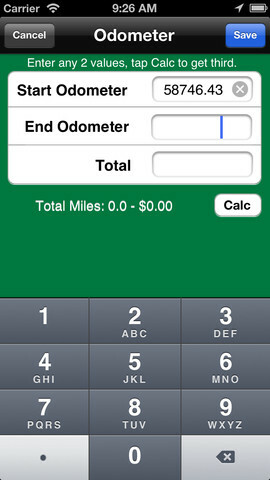 MileBug goes beyond the basic mileage tracker and give you the ability to tracker every possible tax deduction related to your vehicle mileage. 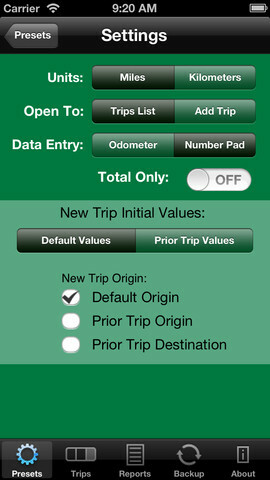 The user interface is very nice and entering data is simple and intuitive. 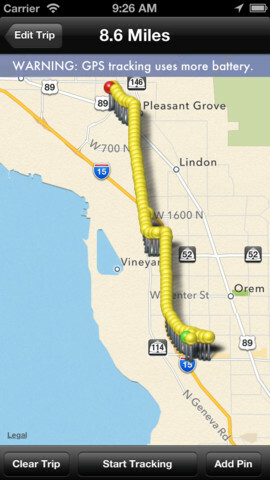 Of all the mileage trackers I’ve tried MileBug is one of my favorites.